Like his father, he was strongly anti-Fascist and did nothing to hide his political views. He physically defended the faith at times involved in fights, first with anticlerical Communists and later with Fascists.Participating in a Church-organized demonstration in Rome on one occasion, he stood up to police violence and rallied the other young people by grabbing the group’s banner, which the royal guards had knocked out of another student’s hands. Pier Giorgio held it even higher, while using the banner’s pole to fend off the blows of the guards. Pier Giorgio’s funeral was a triumph. 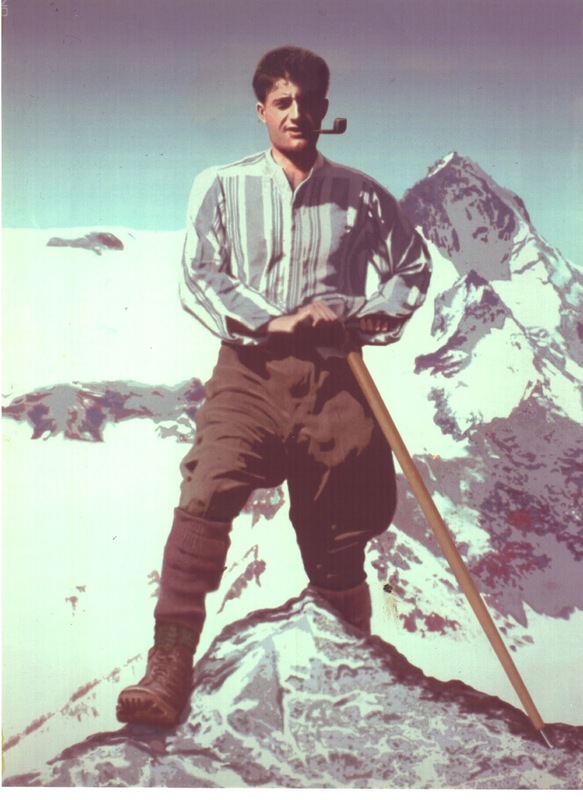 The streets of the city were lined with a multitude of mourners who were unknown to his family -- the poor and the needy whom he had served so unselfishly for seven years.Many of these people, in turn, were surprised to learn that the saintly young man they knew had actually been the heir of the influential Frassati family.